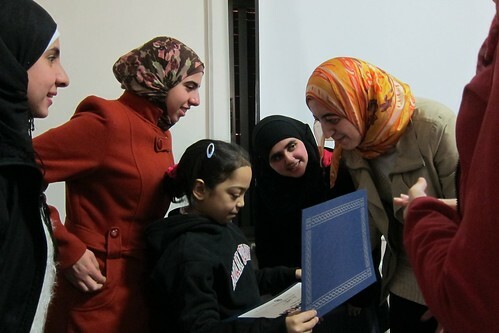 Yesterday, the TechWomen delegation met with talented girls at Injaz and the Jubilee School. We were deeply inspired by their energy, bright potential, and delight in learning. 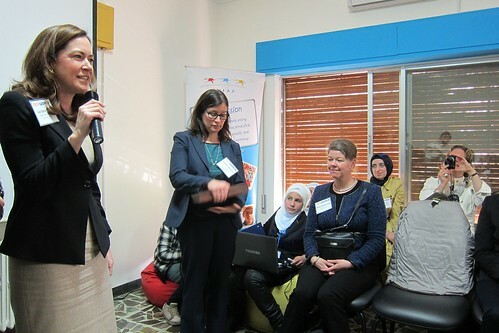 We were also treated to women entrepreneurs presenting on their startup companies at the Oasis500 MENA tech incubator. 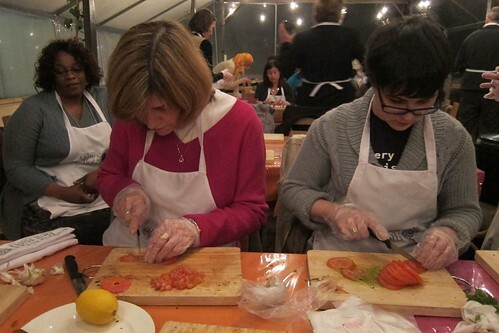 We finished the day learning to cook local dishes with the women of Beit Sitti. It was a day full of delight to our hearts and minds.